It really depends on the person. Some people do really well with the trumpet. Others enjoy playing the saxophone. Each instrument is unique and has its own advantages and disadvantages. For example, the tuba may be easier to learn than the clarinet because there are less buttons to push, and doesn't need a reed. But the tuba is extremely heavy, cumbersome and expensive. 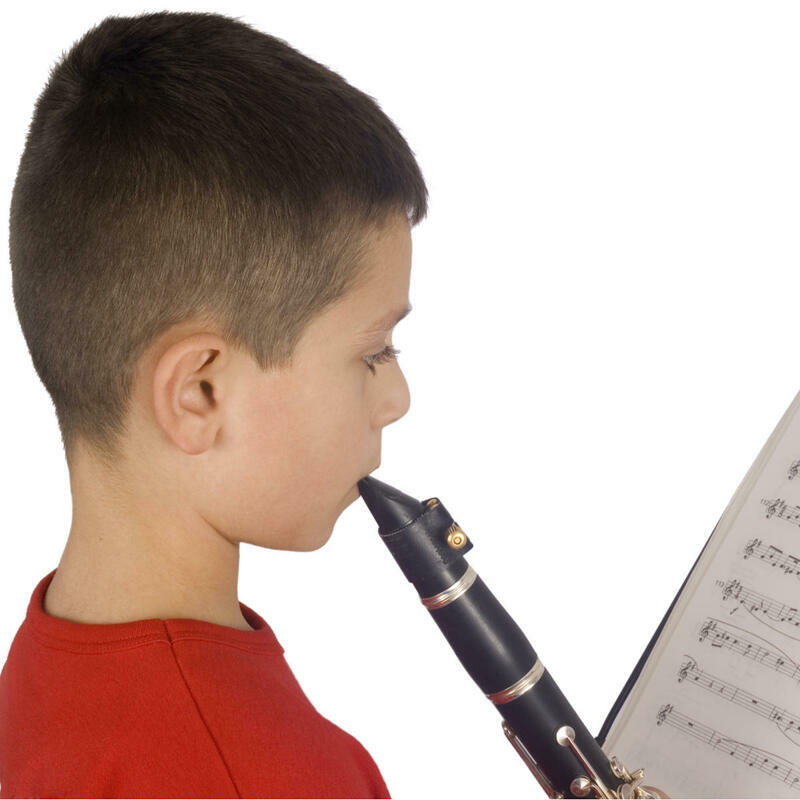 If you are unsure which band instrument you would like to start taking lessons, you are more than welcome to set up an appointment and talk with a teacher. We are extremely selective in the type of teachers we hire. 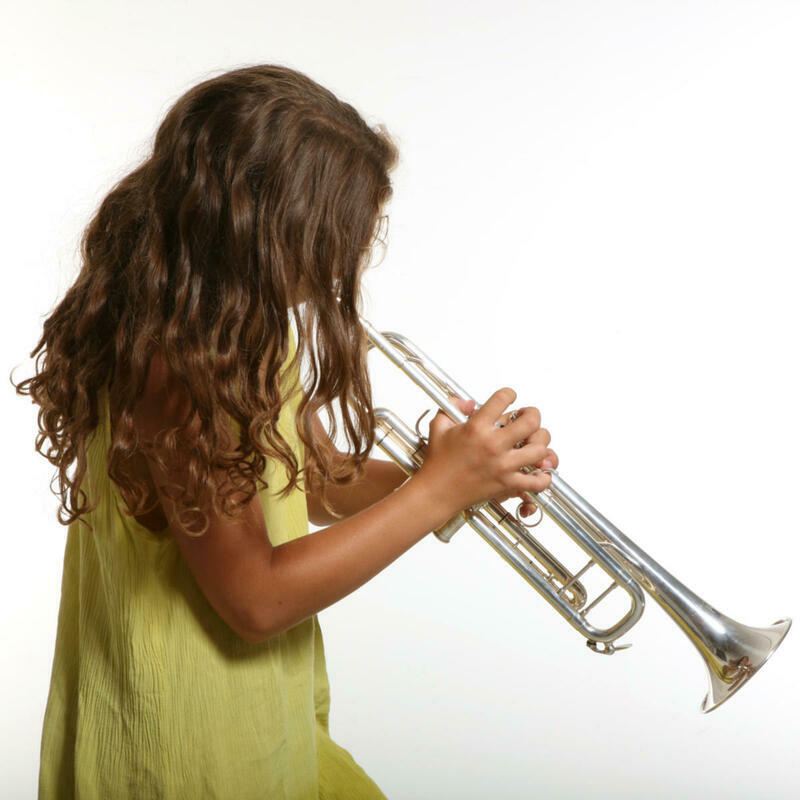 We seek out instructors who have extensive credentials, can relate to people of all ages, and most importantly, have a passion for showing others how to play music. 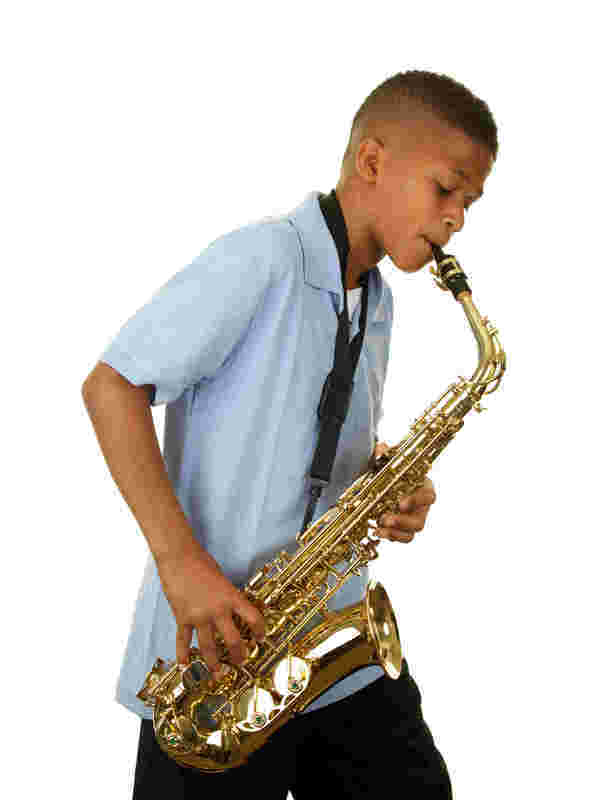 Just being good at playing the saxophone doesn't automatically make you a qualified teacher--that's why we look to hire the best mentors for our private lesson program. We hired teachers from across the country, who embody the high values at Fort Myers School of Music. Our instructors have years of education and practical teaching experience. Aside from receiving extensive training, our teachers are extremely friendly, highly personable, and are dedicated to get to know each student and their parent on a personal level. There's no need for you to search all over Lee county because we have found the best teachers willing to work with you at a price you can afford. Our helpful front desk staff are here 6 days a week to get you started! No Annual or Performance fees. Charged every four weeks to your card.